SMG's experienced structural engineering department has established a strong reputation for award-winning, innovative designs. 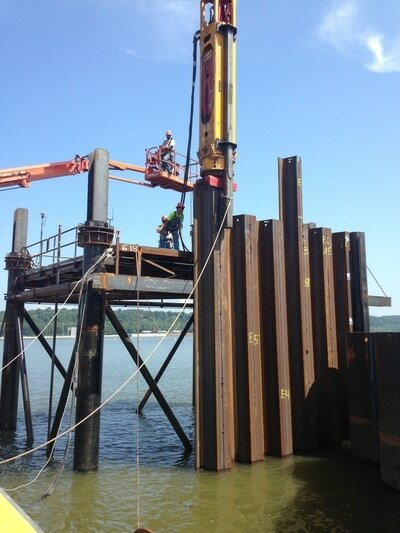 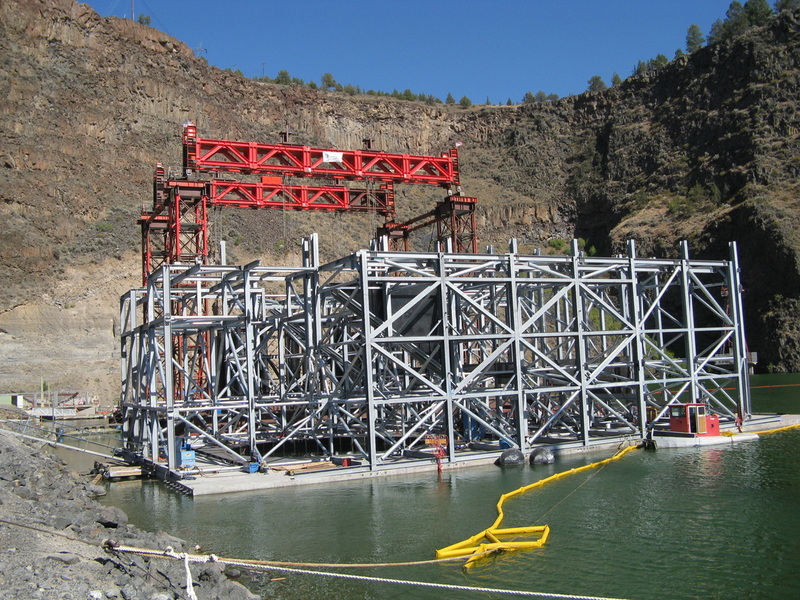 Project expertise extends not only to buildings, bridges and towers, but also to specialized structures, such as underwater pipe placing frames, crane trestles and automated structure rehabilitation enclosures. SMG designed two braced tubular frames, used for vertical support and alignment of coffer-dam sheet-pile sections. The one frame was used for straight sections of coffer-dam walls while the second frame was used at the corners. 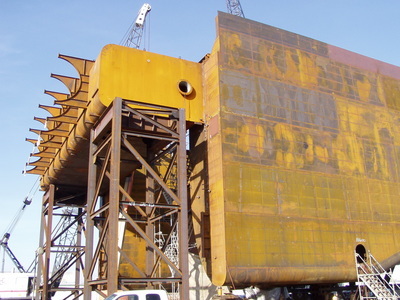 This design required both SMG's structural and mechanical design capabilities. The geometry of each frame allowed the frame-legs to be pile-anchored through an existing grout mat as well as in-between a grid of existing pile, within tight tolerances dictated by the agency for a large scale dam project. 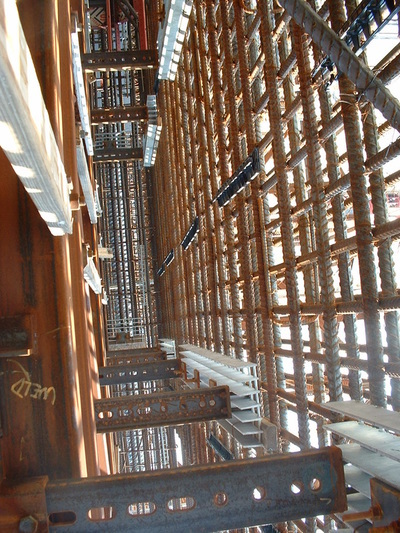 Each frame had a pair of wales, which were laterally adjustable via hydraulically actuated guides and plumb-levels to accurately position and laterally support each sheet-pile section. 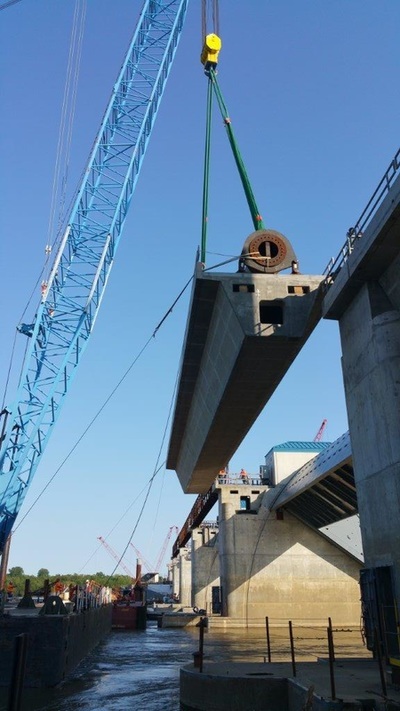 SMG was retained by the client to provide structural engineering support for the Olmsted Dam Project, which included engineering design work for batch plant and aggregate equipment foundations, aggregate storage, a mixer drive-through slab and silo foundations. 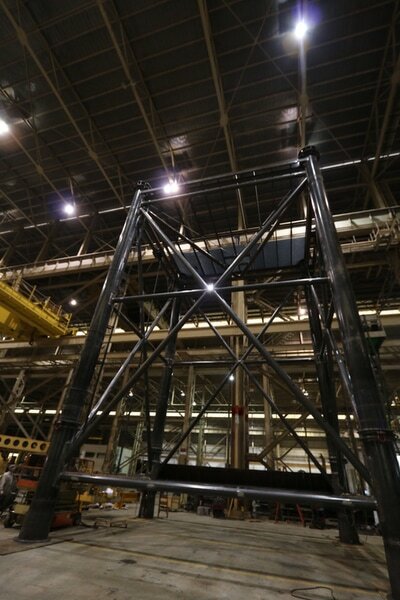 SMG also designed cradle bogies, rail stops for the gantry crane, test pit shoring and formwork, and the lower marine skidway lift frame. In addition, SMG completed the detailing for the pier shell structures that are placed by crane into the river. 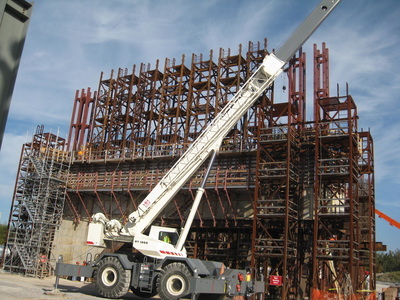 SMG has also provided on-site construction support throughout the project. 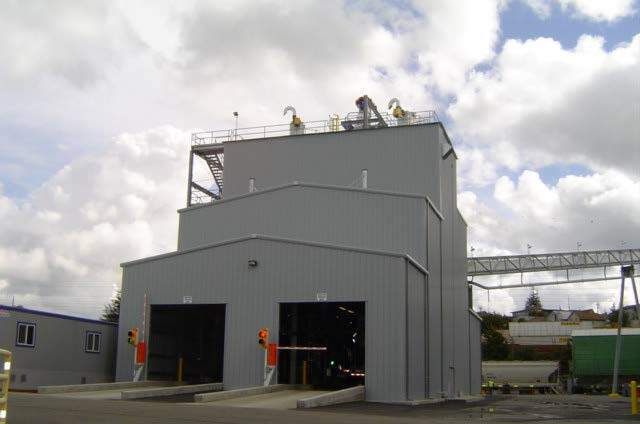 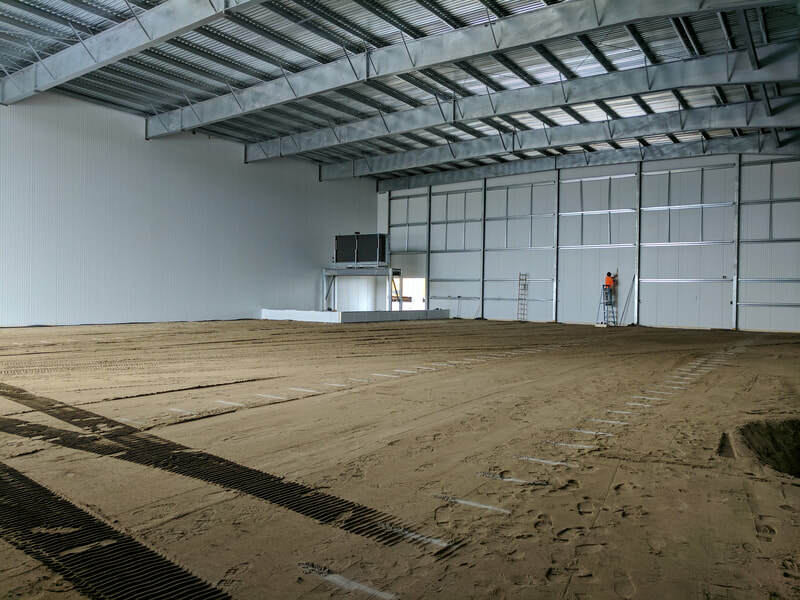 SMG provided structural and site civil design as well as detailing for this new shredding facility. 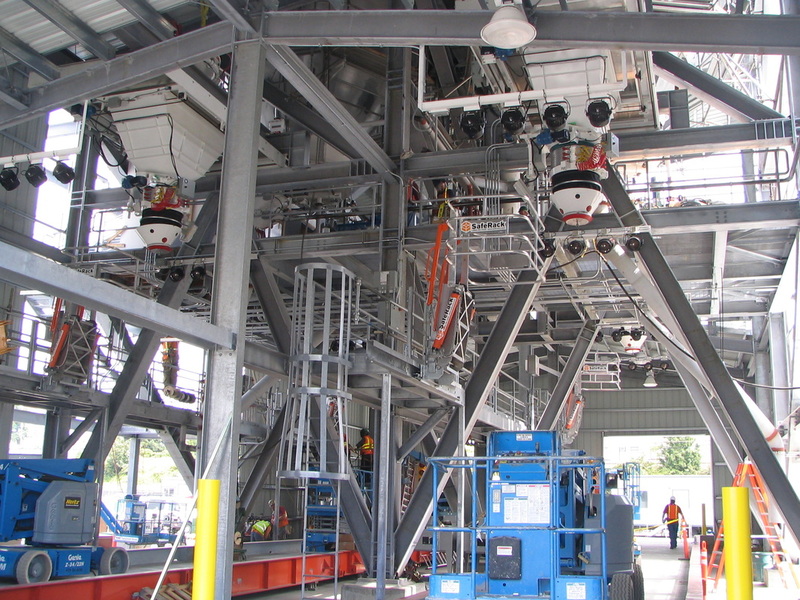 Structural design included the shredder line equipment foundations; the shredder building to house the drive motor, electrical and hydraulic support equipment; a process pond as part of the recycled site drainage system; the switchgear building for the electrical equipment in support of the new substation; and the storage building for spare parts for the shredder. Life-safety code reviews were also performed for the buildings. 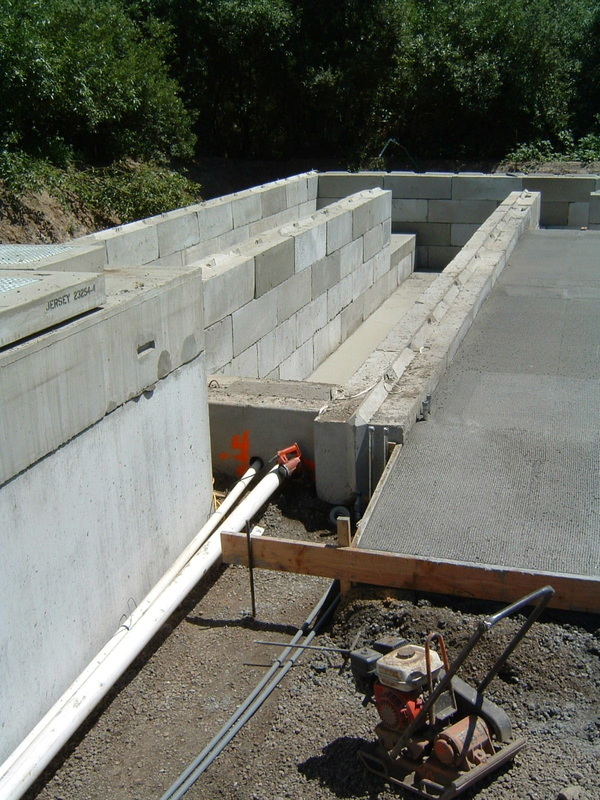 Site civil design included site drainage, grading and replacement designs. 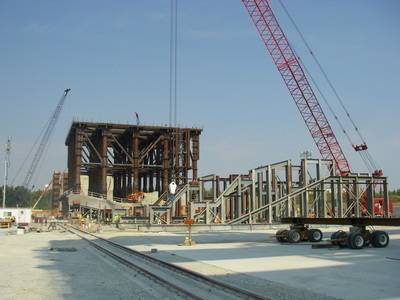 Permitting assistance was provided as well as services during construction, including submittal reviews, review of special inspection reports and structural observations. SMG was retained for conceptual and final design to convert an existing alumina facility for cement receiving, storage and reclaim. SMG designed modifications necessary to convert to this process, which involves unloading cement from Handy-sized 45,000 DWT ships, transporting it into dome storage, and reclaiming it to the existing rail loadout and a new truck loadout. 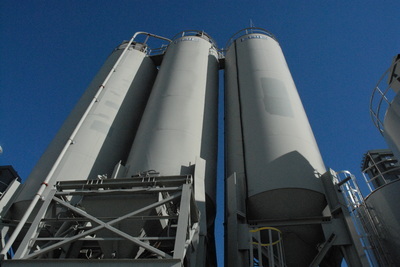 The design accommodated future expansion for additional types of cement. Services also included obtaining building permits. SMG provided engineering services for the design of foundations for a new gold processing facility as well as coordinating design between other parties (equipment suppliers, building suppliers, electrical designers, environmental agencies, etc.) SMG provided structural engineering, layout drawings, and design drawings for this project. 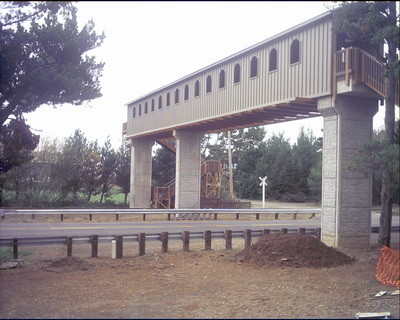 SMG designed this pedestrian bridge over Highway 101. 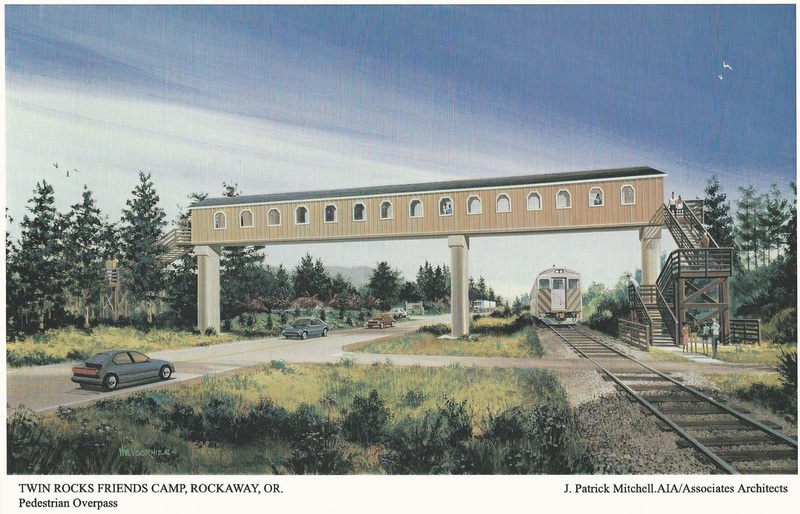 The bridge connects a children's camp to the beach on the opposite side of the highway and railroad. 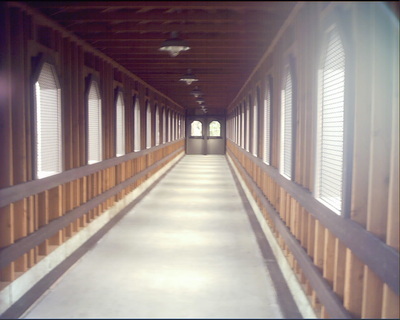 There were more than 20,000 pedestrians annually across this very busy stretch of highway and railroad. 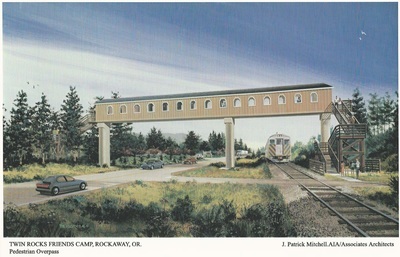 The bridge allows campers to safely access the beach. 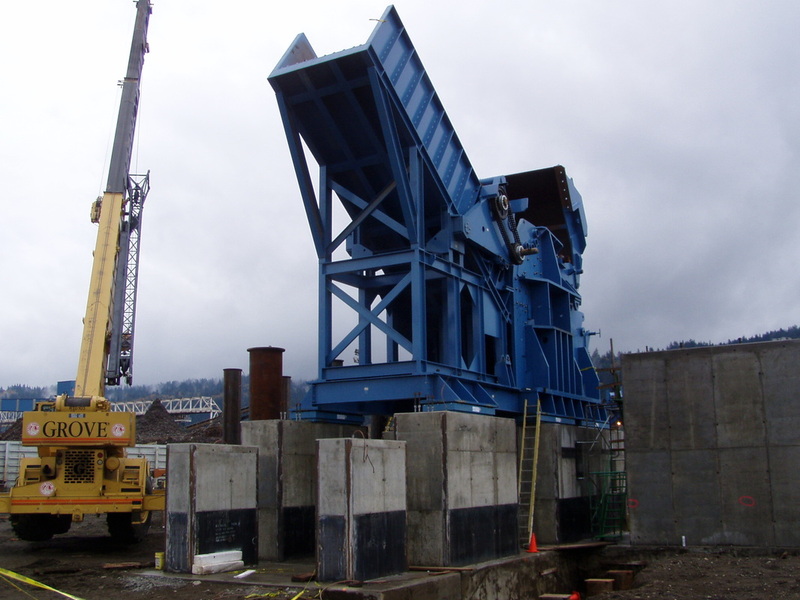 SMG provided the structural design, permits, and assisted in negotiations with the Oregon Department of Transportation and grant foundations. 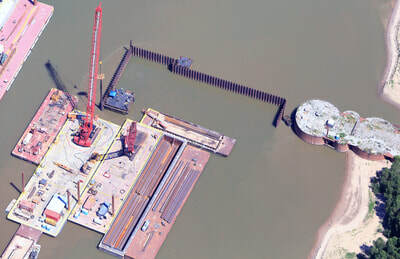 The bridge is a unique design; it consists of pile-founded cast-in-place concrete piers, pre-cast /pre-stressed panels and spans, and is consistent with ODOT guidelines. A wood enclosure gives the bridge a "covered bridge" appearance in keeping with the camp's early 1900's architecture. 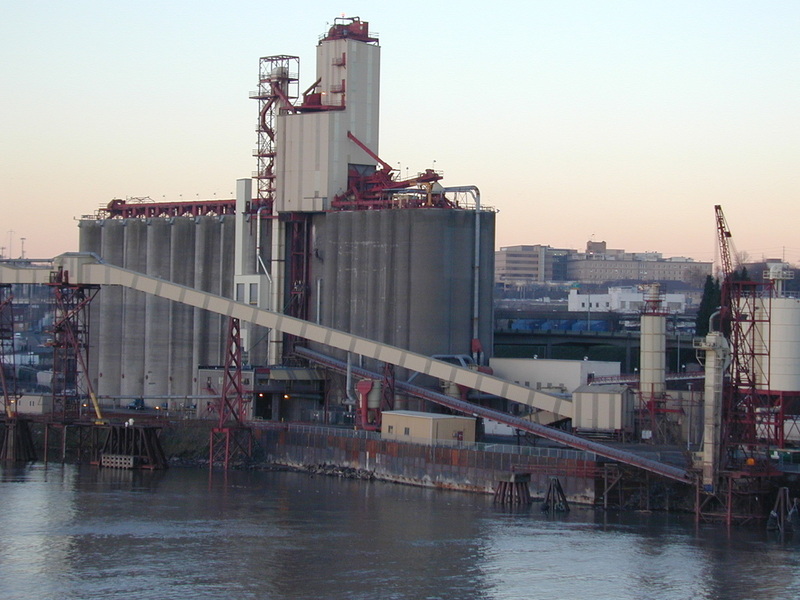 SMG designed this 600-foot-long riverfront wall to stabilize the soil under the grain elevator. 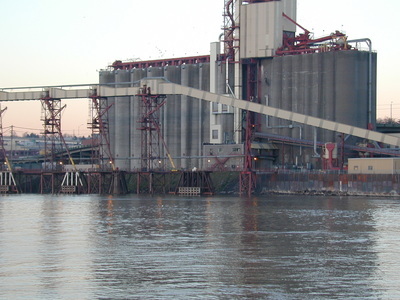 The slope had failed and was sliding towards the river, taking the structures along with it. SMG designed the retaining wall in two primary sections; one was driven 30-inch-wide flange soldier piles with steel plate lagging; the other was auger cast concrete soldier piles, 4-foot diameter, 7-foot on-center. 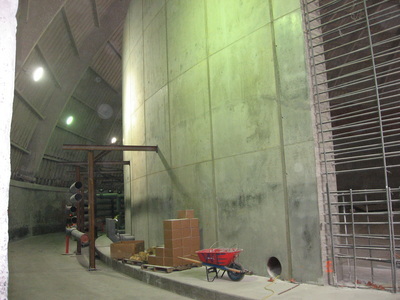 Both walls have pre-stressed strand tie-backs into the stable layer. These walls had to be placed through fill that contained rubble and other debris, making both driving and drilling of the piles very difficult. 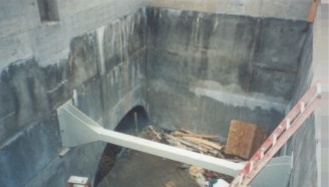 Other project restraints were a very narrow site with poor access, the need to continue facility operations, and the existing damage to the structures due to the slope failure. 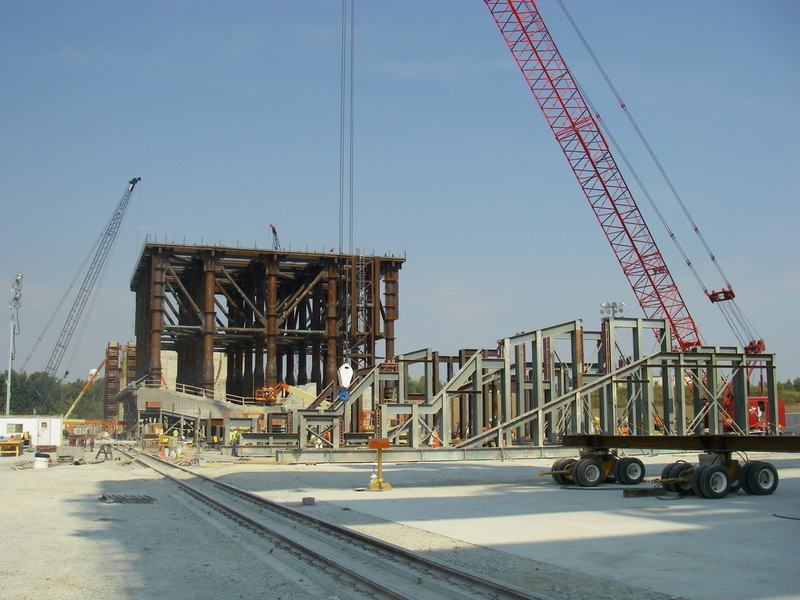 SMG provided civil and structural design, obtained the permits (including Corps of Engineers and greenway permits), and coordinated the contractor and geotechnical engineer. 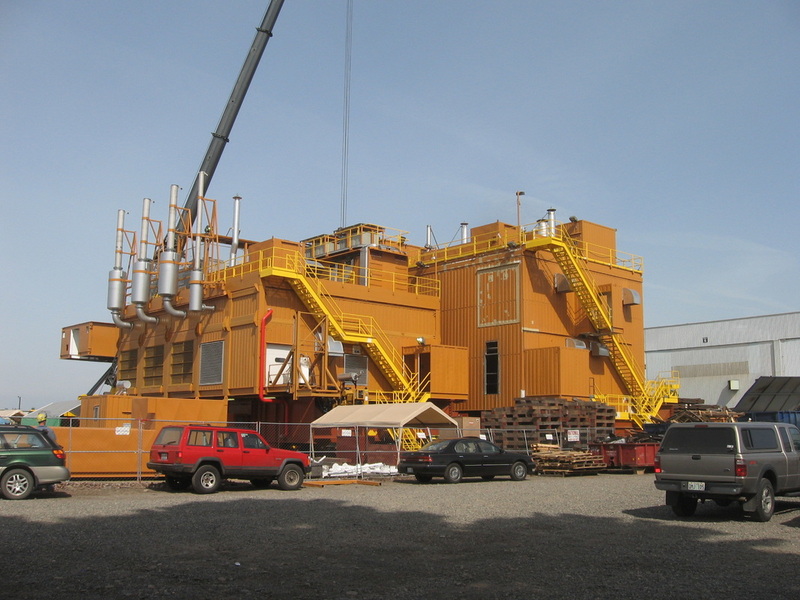 SMG provided structural engineering, design drawings and detail drawings for a casing shed and a pipe shed for a mobile drill rig headed to the North Slope. SMG reviewed and modified a conceptual design, finished laying out the remaining components and access, and coordinated with the fabricator, rig operator and fabricator to provide needed solutions. 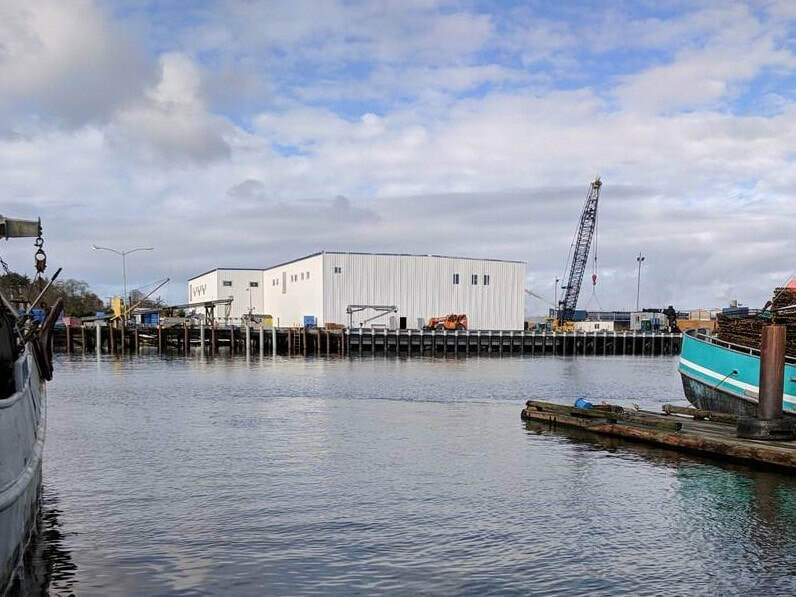 Schedule was a significant challenge for this project as there is a very tight seasonal window for barging structures to the north slope of Alaska. 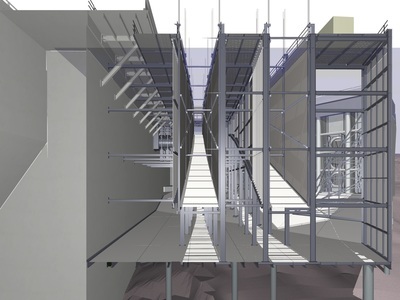 SMG revised and created new detail drawings and assisted the fabricator during the fabrication and outfitting processes. 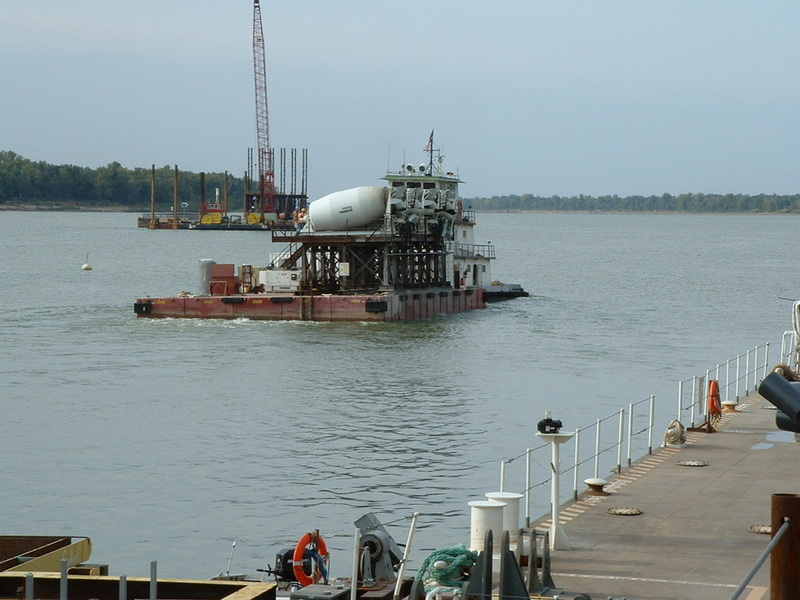 SMG also assisted the barge company with placement and anchorage to the barge for shipping. SMG designed aggregate loading and unloading facilities for rail. 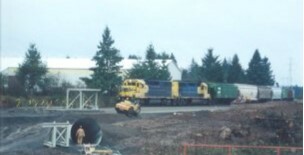 Railcar material is unloaded from the bottom of the railcar, and transferred to a hopper and onto the belt conveyor in the new underground tunnel. SMG provided structural design for the concrete pit and tunnel, material handling design for the belt conveyors, and contract drawings and construction assistance. SMG provided mechanical and structural engineering services for designing a new magazine-type concept for transporting, loading and storing drill pipe and casing for a North Slope drill rig. 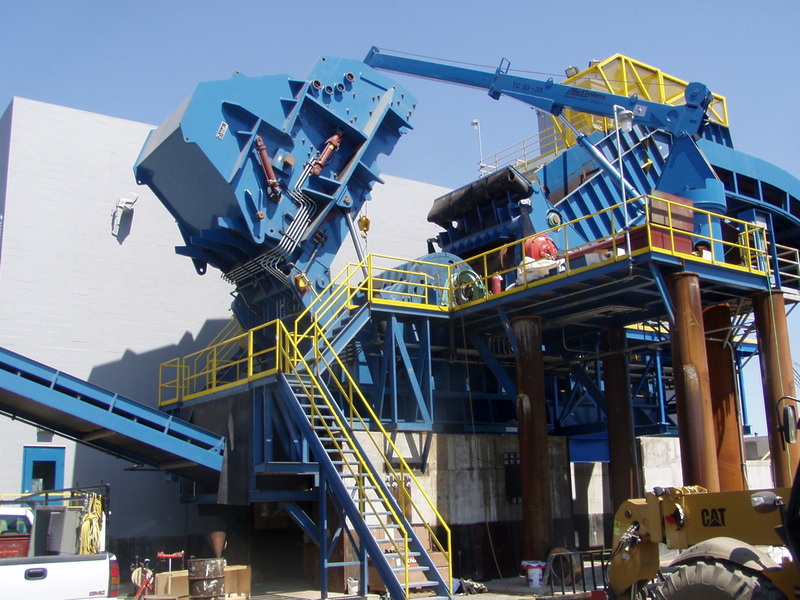 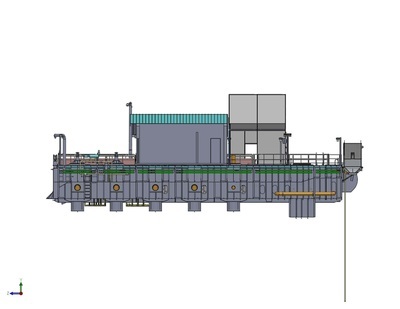 SMG developed a modular pipe handling concept for a drill rig, produced design calculations, general arrangements, and detail drawings, and worked with the fabricator through the development and fabrication process. The modular units needed to be capable of transit across the tundra while being towed by a semi-tractor. 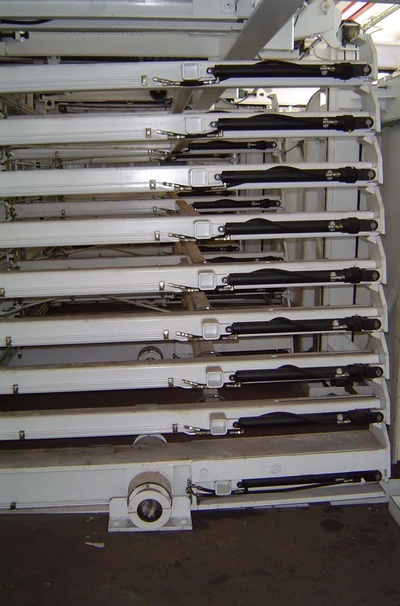 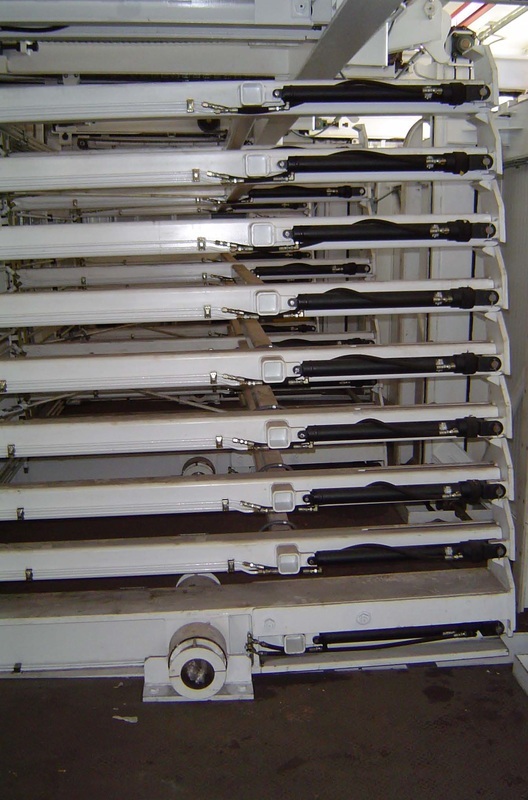 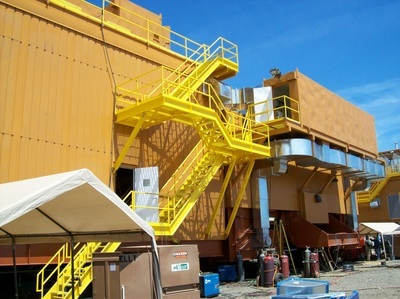 The drill pipe and casing were stored inside the modules on racks which were designed to be loaded and unloaded automatically, omitting the need for an operator to handle the pipe and casing. 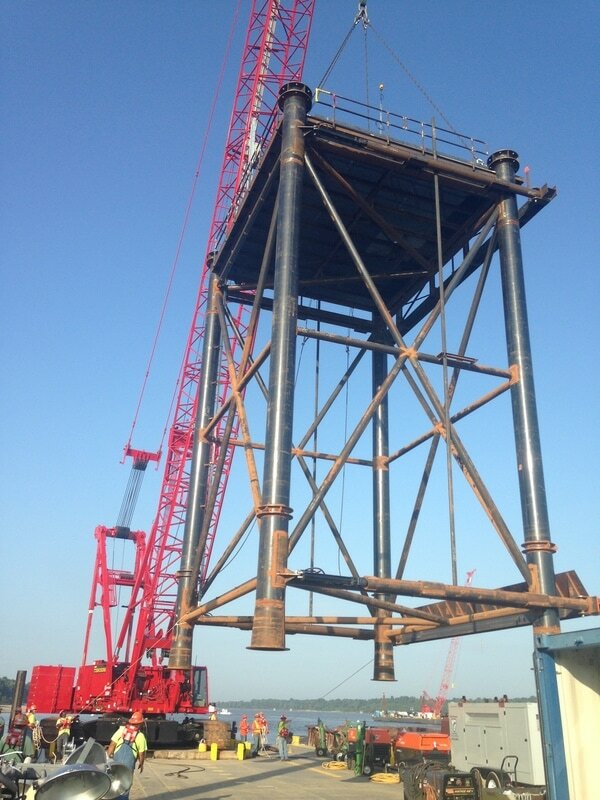 The drill pipe was then positioned over the drill hole, ready for service. 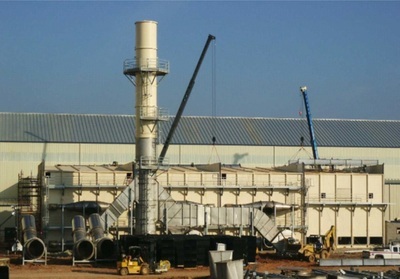 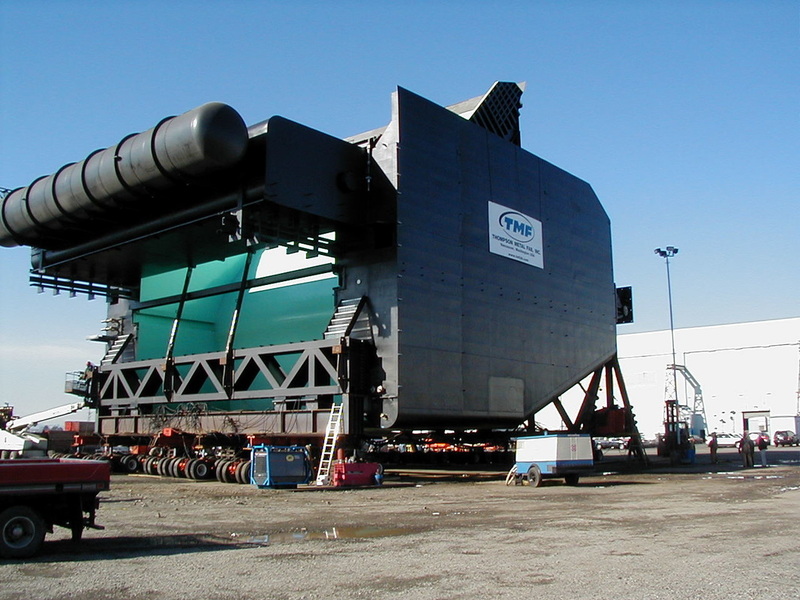 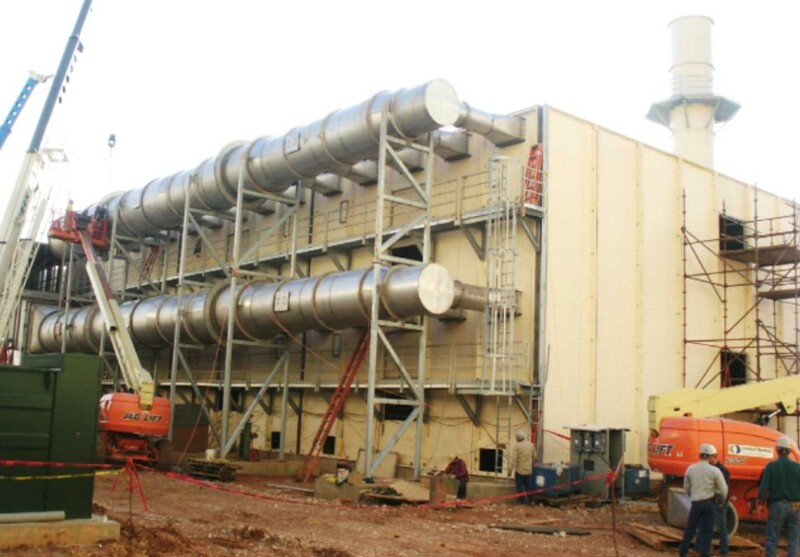 SMG provided in the structural design of this 200,000 ACFM bio-filter, which removes VOCs from an OSB plant. 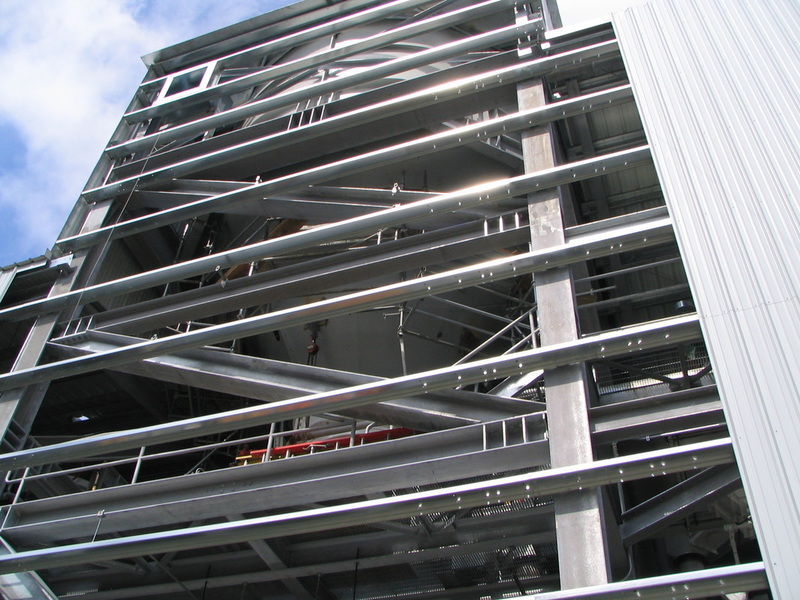 In addition to the structural analysis, SMG provided project engineering, fabrication drawings, construction drawings and specifications. The bio-filter itself was designed to treat VOCs in the exhaust air from the panel board press. 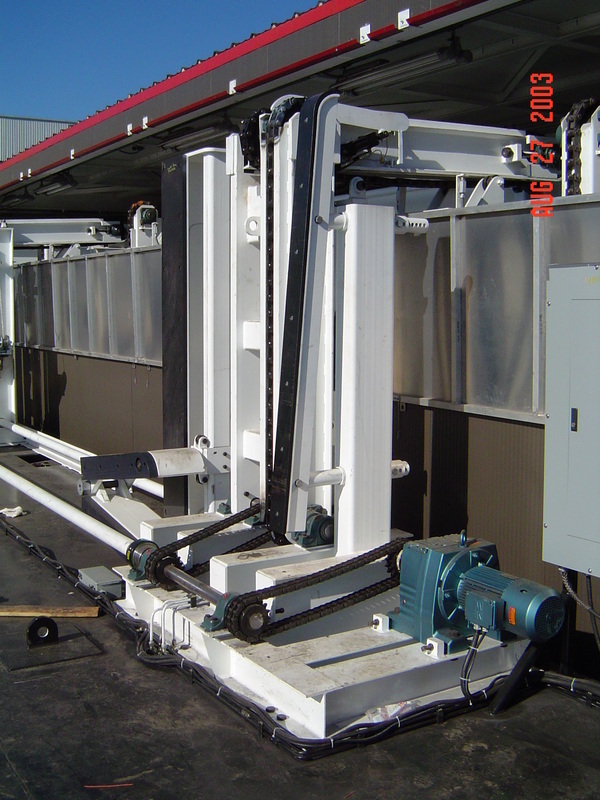 The system has its own air scrubber and moisture control system. The filter was also been designed for future expansion and/or a further increase in VOC removal capacity. 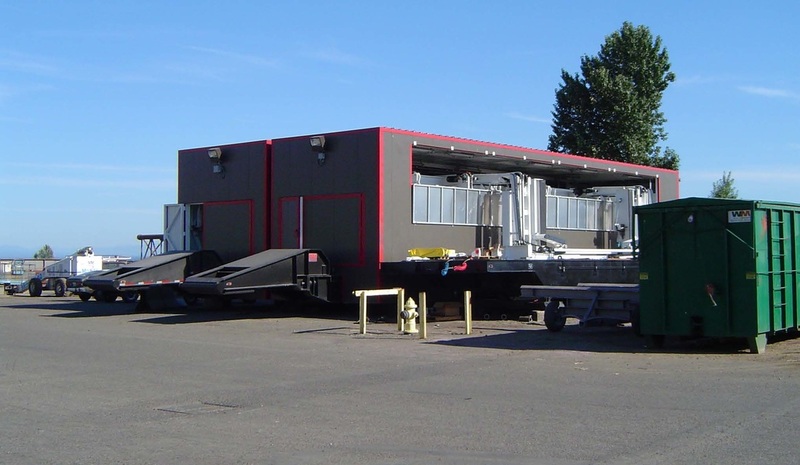 SMG designed a three-bay truck wash station and settling pond. 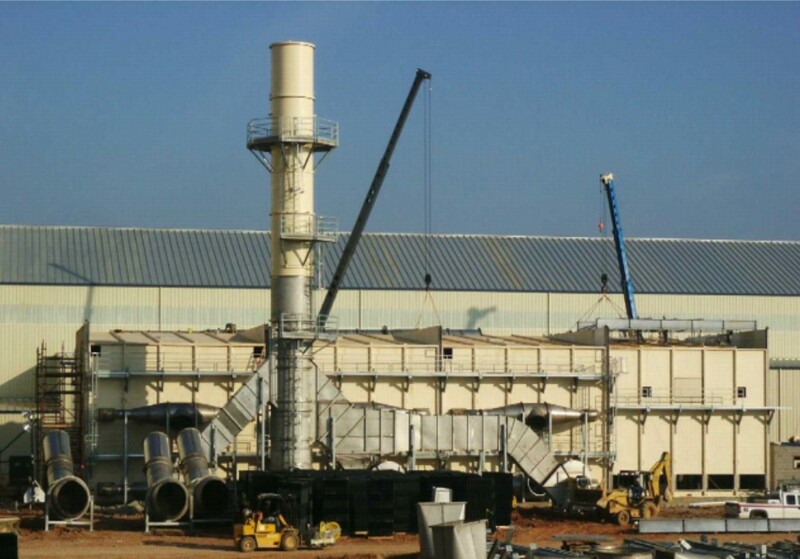 The plant's goal was to capture and recycle wash water and rainwater to reduce fresh water consumption. Twenty-five to fifty trucks per day use the truck wash area. Water from the final settling pond is recycled to outgoing trucks the following day. 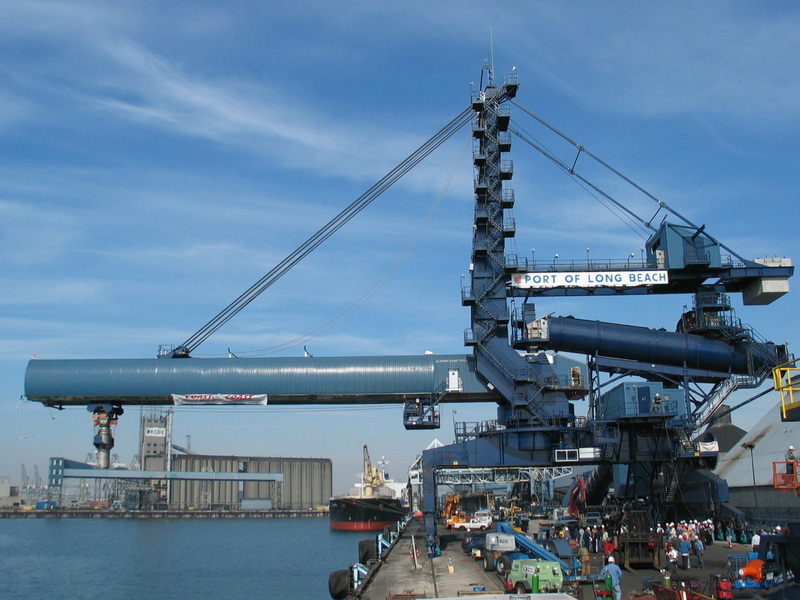 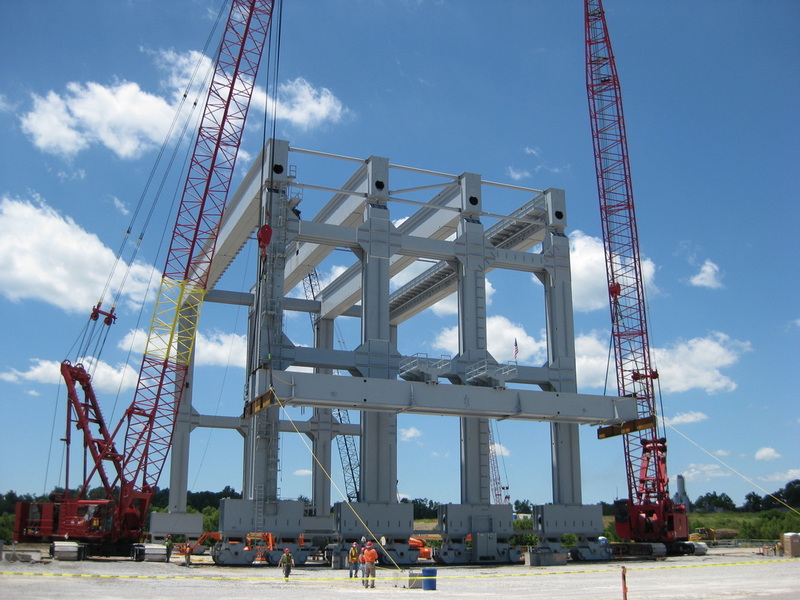 SMG developed the lifting plan for one of the largest gantry cranes in the world. The crane is used to pick and place pre-cast concrete sections of the new dam. The lifting plan was complex due to the extremely large size of the components and the need to minimize handling of the members. 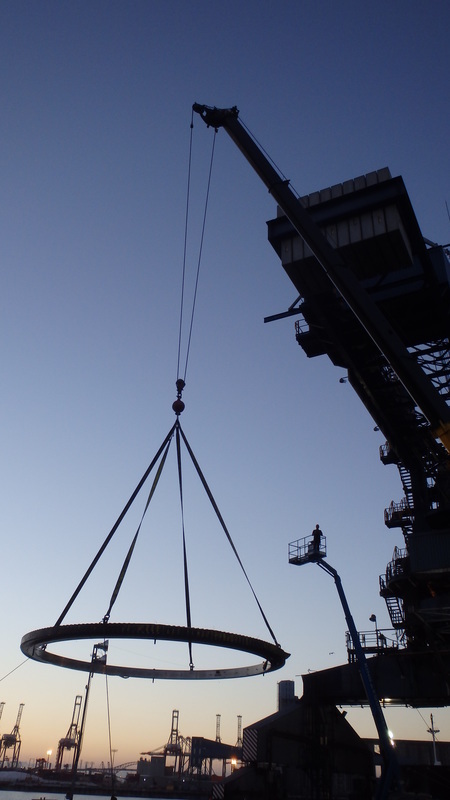 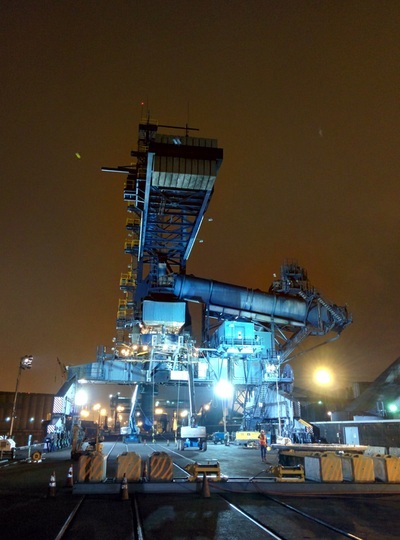 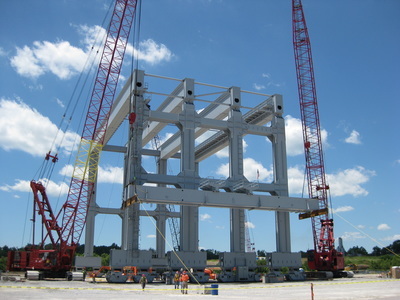 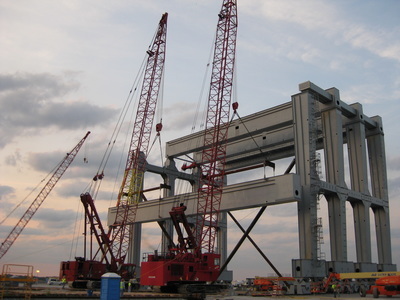 The erection was accomplished with two Manitowoc 4600 cranes. 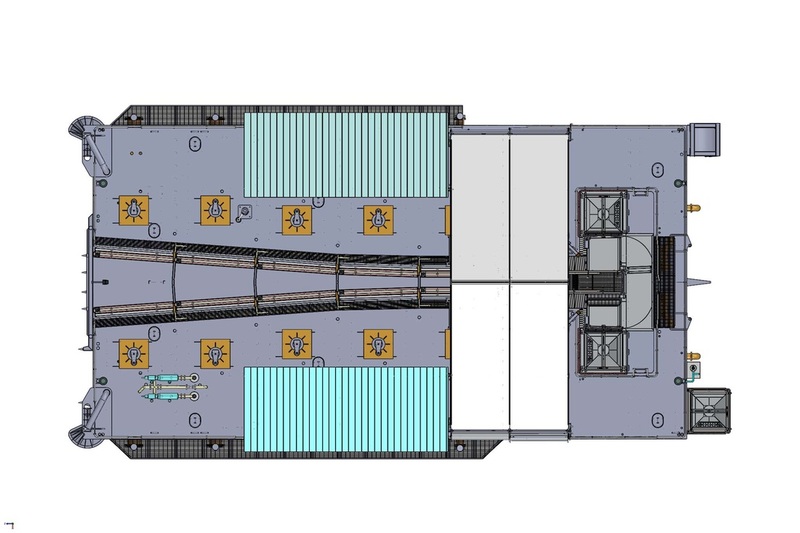 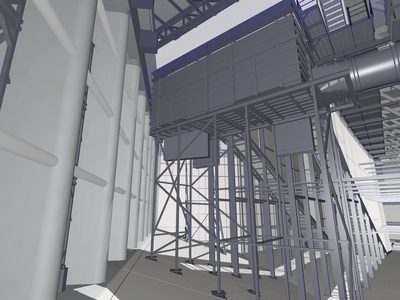 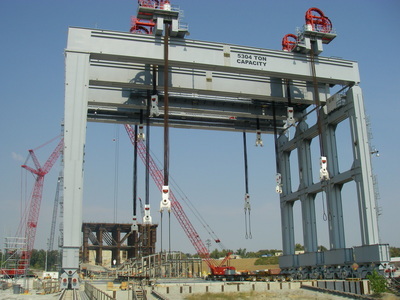 The lift plan included step-by-step lift drawings, lift apparatus documentation, design of lifting devices and analysis of portions of the partially constructed crane. 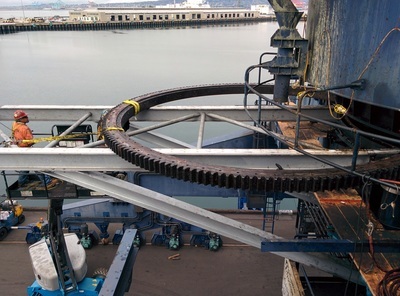 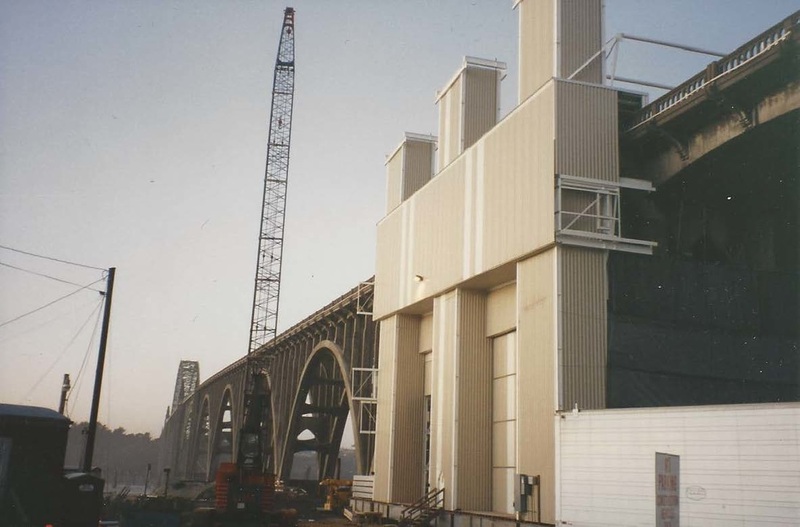 SMG designed a rolling bridge enclosure for the Yaquina Bay Bridge in Newport, Oregon. 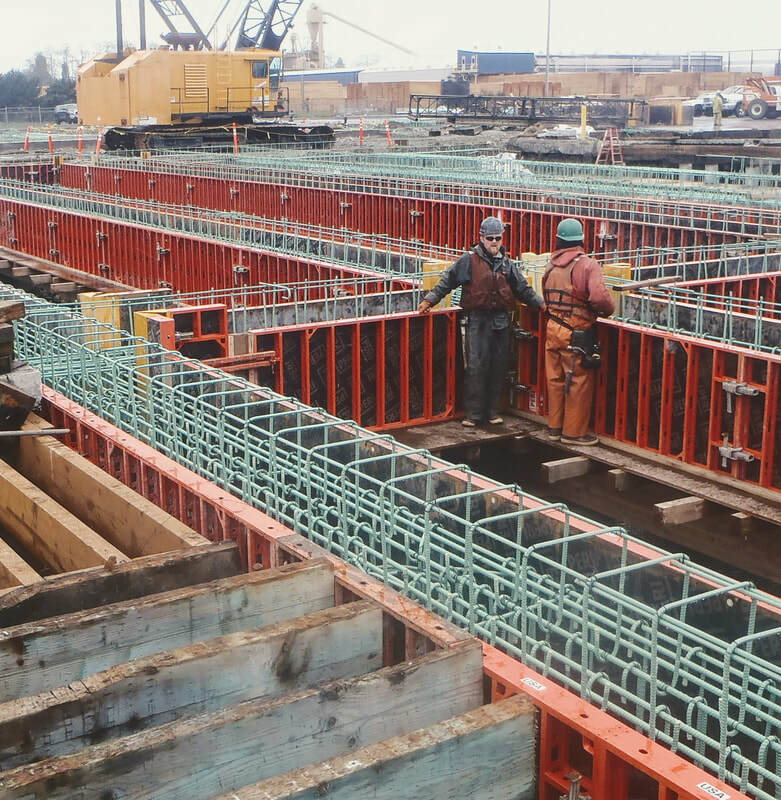 The circa 1930's concrete bridge was renovated using the zinc metalizing system of rebar corrosion control, and the enclosure provided a controlled environment and access to all points on the bridge. In addition, the enclosure protected the bay from exposure of bridge debris and contained the dust from chipping and sandblasting operations. 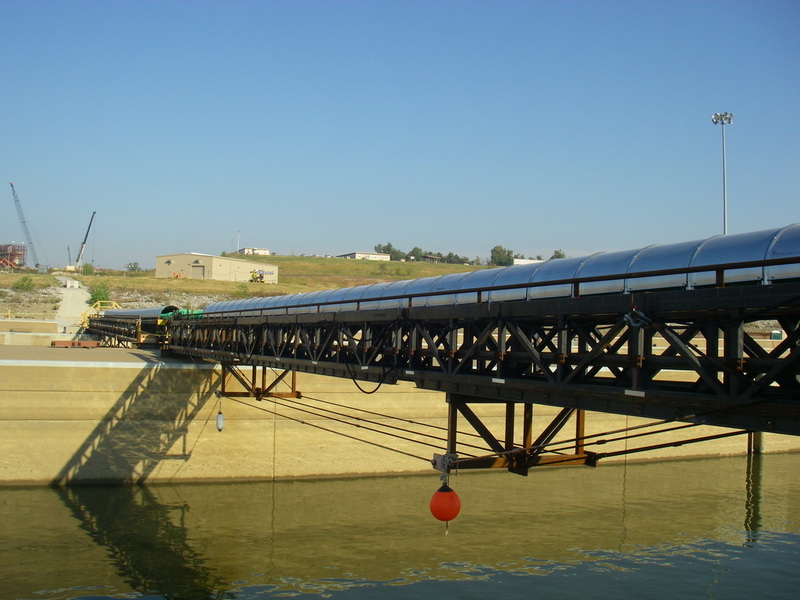 SMG's design completely enclosed the bridge for a 100-foot length. 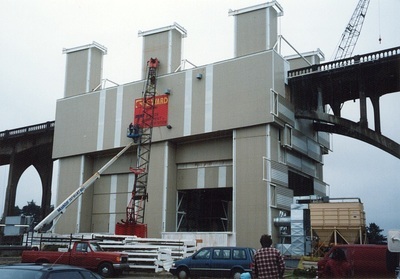 The enclosure was then rolled into position for the next 100-foot section. 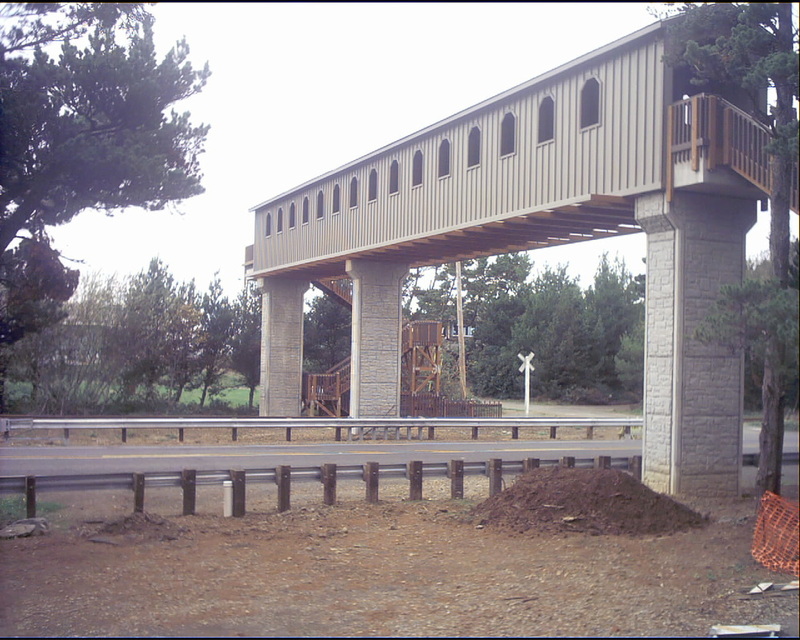 It had movable platforms for access to the bridge, and was designed to resist the high winds on the Oregon coast. 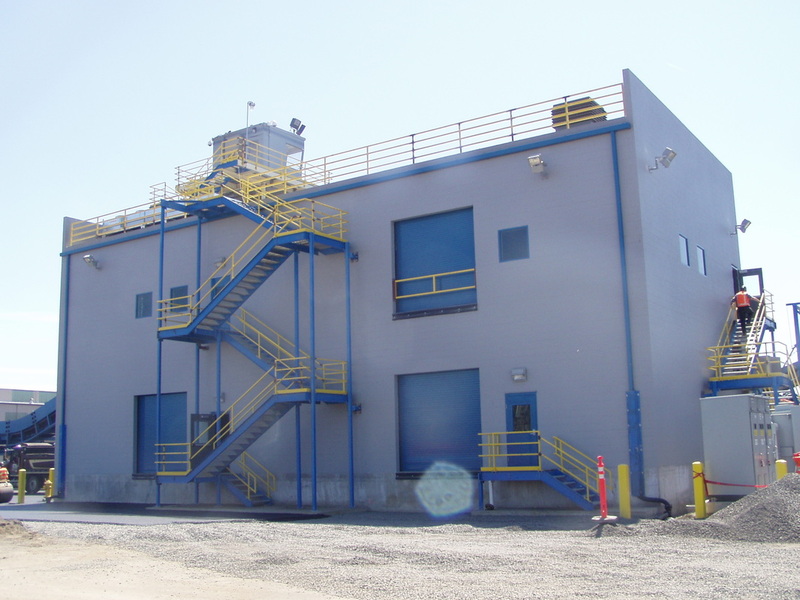 SMG was awarded 'Project of the Year' for this design by the Consulting Engineers Council of Oregon. SMG provided engineering services for creating the detail drawings of the surface collector for the Rocky Reach Dam prior to the selection of a fabricator to help accelerate the tight schedule for installation. 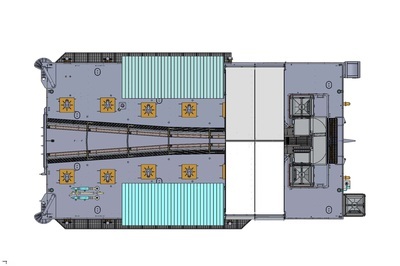 Detail drawings were utilized by the contractors in the bidding process. 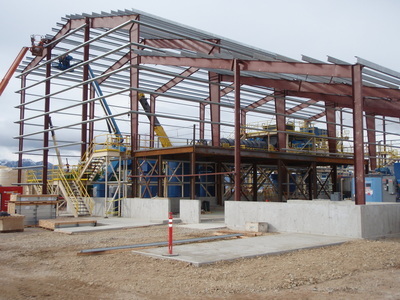 SMG provided design and engineering services for a new batch plant. 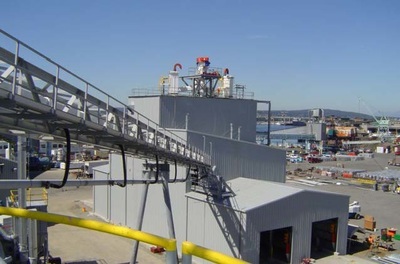 SMG developed the general site plan, the ramp retaining wall design and engineering, ready-mix foundation design, admixture containment engineering and design, and general arrangements for the conveyor layout. 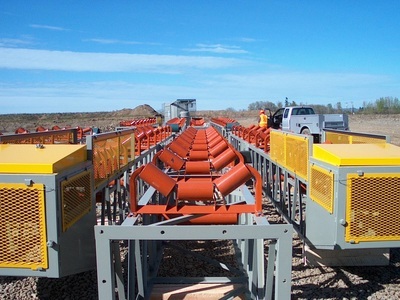 SMG also designed two field hoppers and designed reinforcements for two purchased field hoppers to increase plant capacity. SMG was able to assist the client in meeting their fast- track schedule. 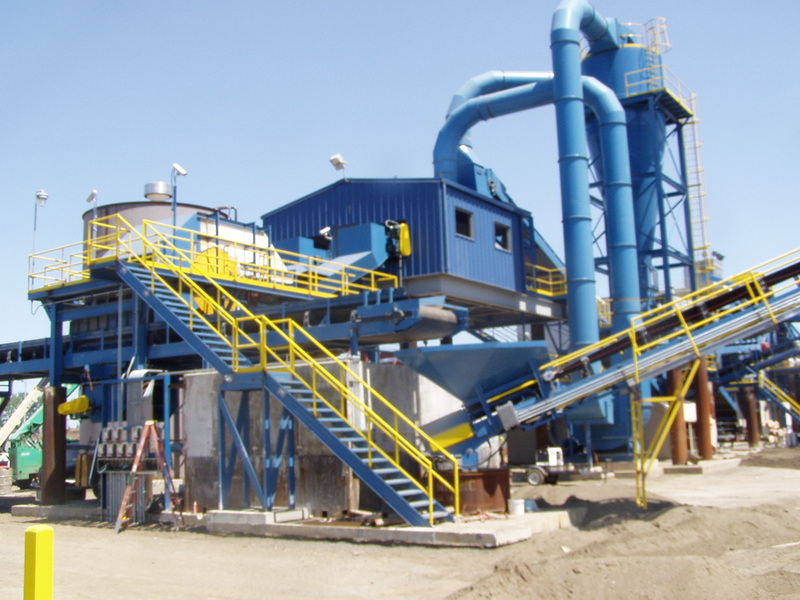 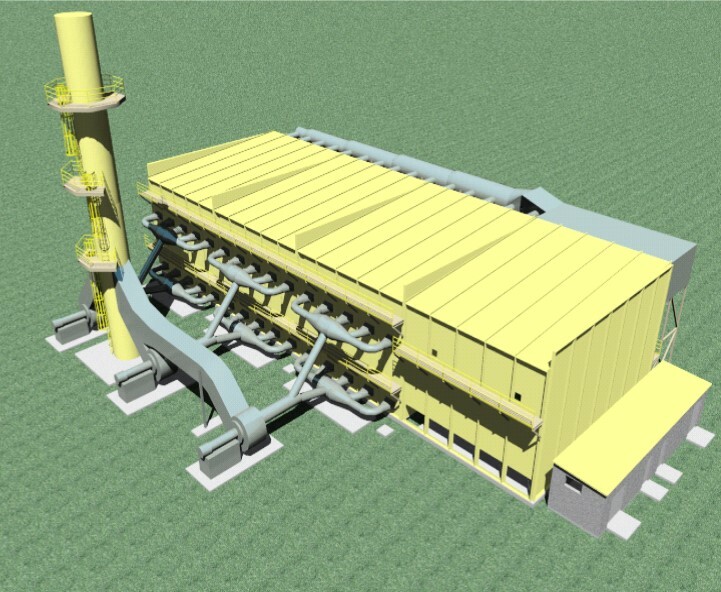 SMG designed this new asphalt plant and ready-mix concrete plant. 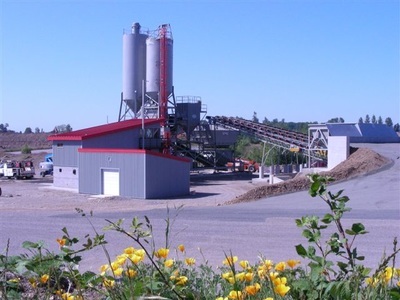 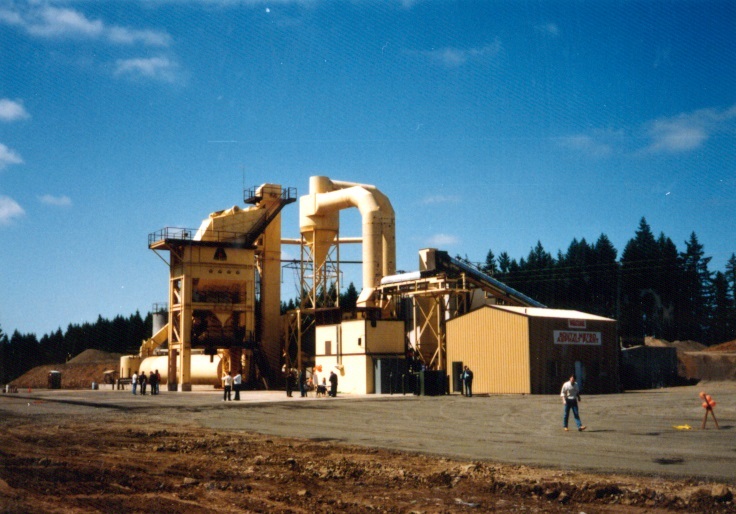 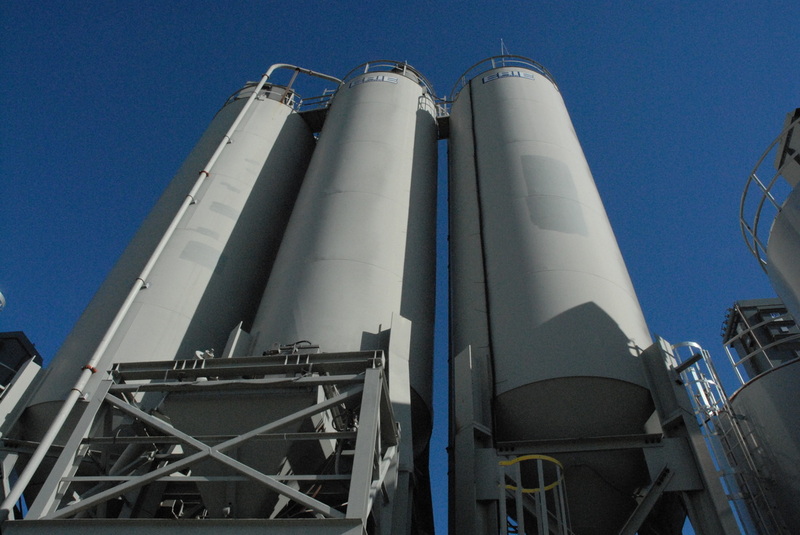 The plant produces 400 TPH of asphalt and has ready-mix concrete batch plant to service the south Portland metro area. 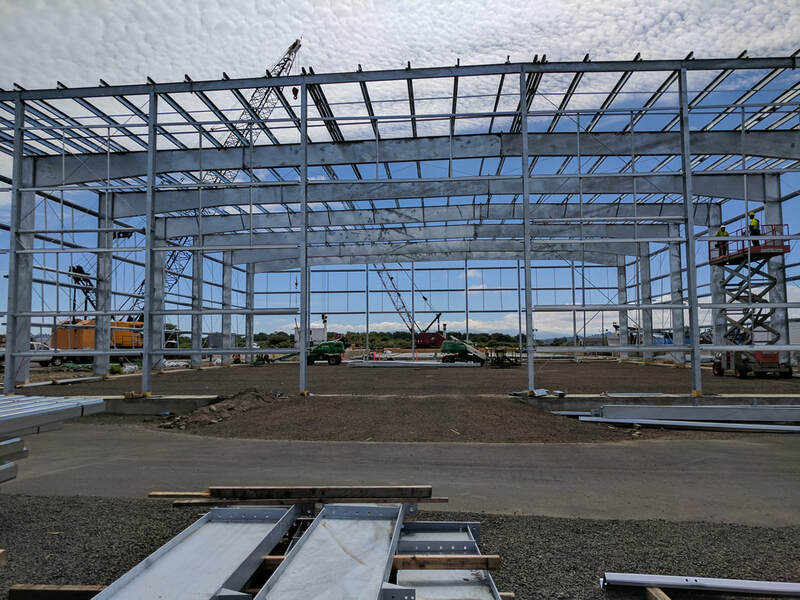 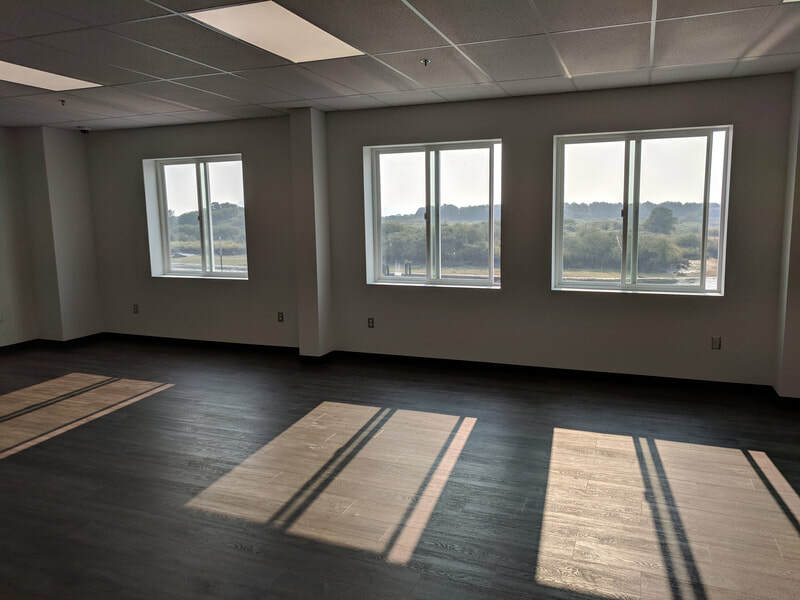 SMG obtained the building permits, set the plant layout, established road layouts, designed the material handling systems and conveyors, designed footings, support structures, and water drainage systems, obtained drainage permits, and designed oil/water separation systems. 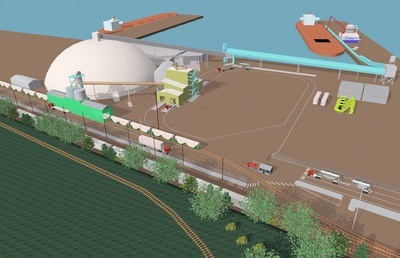 In the addition, SMG created designs for future expansion to include automatic aggregate storage and reclaim, railroad facilities and a larger concrete plant. From the design process through construction, SMG coordinated surveyors, soil engineers, utility companies, asphalt plant suppliers and contractors. 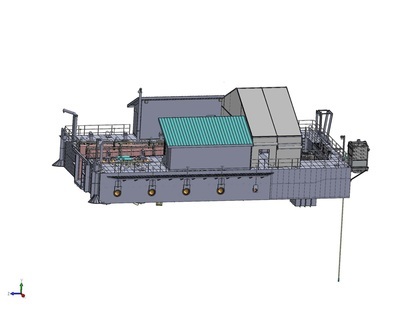 SMG was retained by the metal fabricator as an integral part of the design team to develop shop drawings from 3D models for a very complex selective water withdrawal structure. 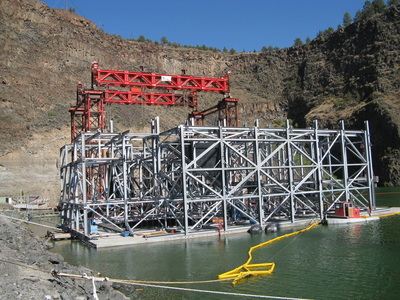 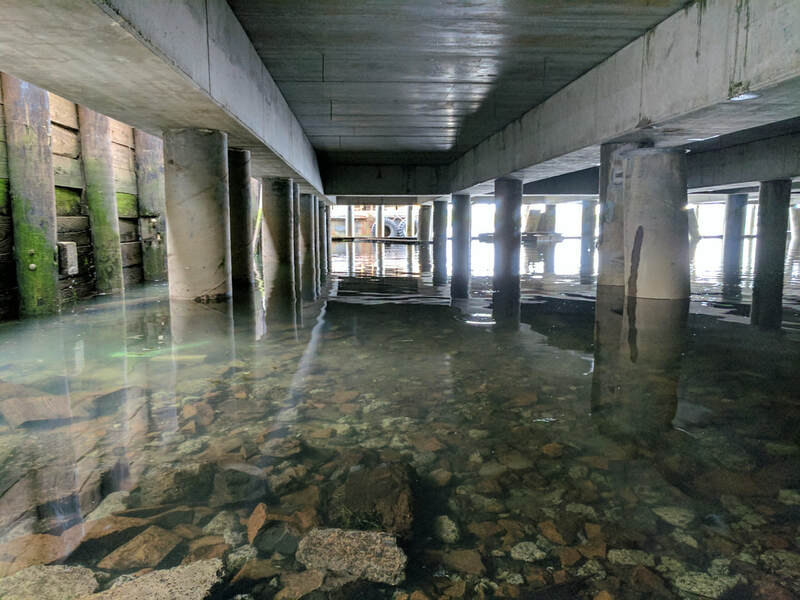 The purpose of the structure is to respond to the varying water temperatures within the river and successfully collect fish and then transport them over the dam. 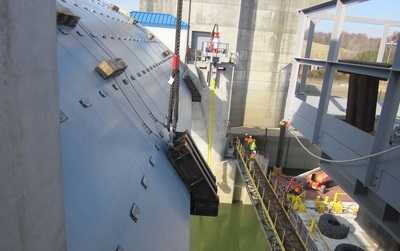 SMG provided the detailing for the Ice Harbor Dam removable spillway weir. Components included the body, dry tank, stop log storage rack, walkways, railings and sealing systems. 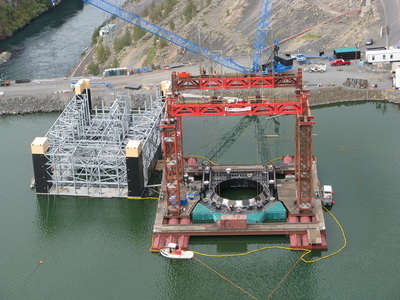 SMG was also responsible for engineering the temporary support structures used during construction and the plan to move the completed structure onto the barge for delivery. 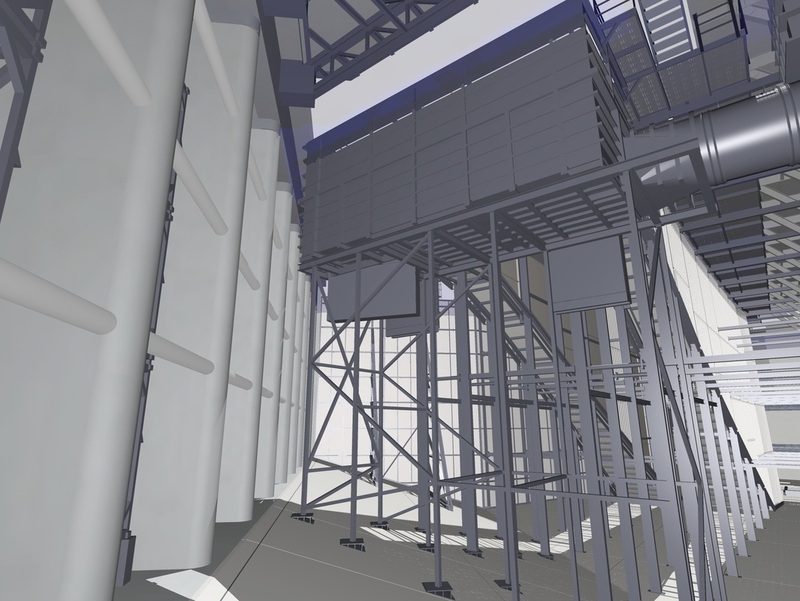 SMG provided detailing services for creating shop detail drawings for a floating surface collector (FSC) and a net transition structure (NET). 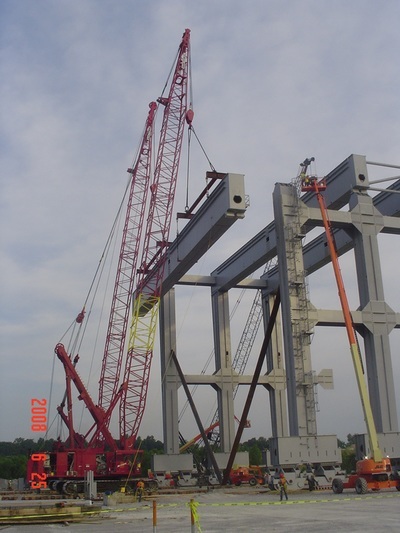 The FSC and NET were required to be assembled in pre-fabricated pieces as large as possible and then trucked to the job site for final assembly and installation. 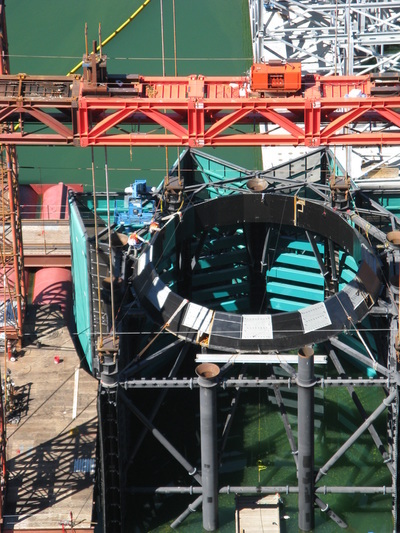 SMG was responsible for coordinating with the fabricator, erection contractor, design engineers, owner, piping suppliers and electrical installers to ensure a quality product. 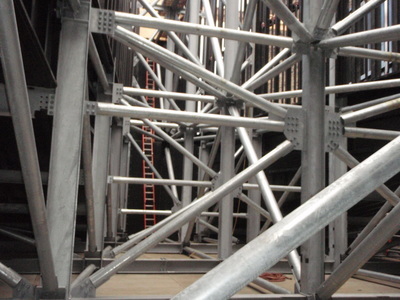 SMG’s resolved problems, conflicts, and inconsistencies prior to fabrication and installation.